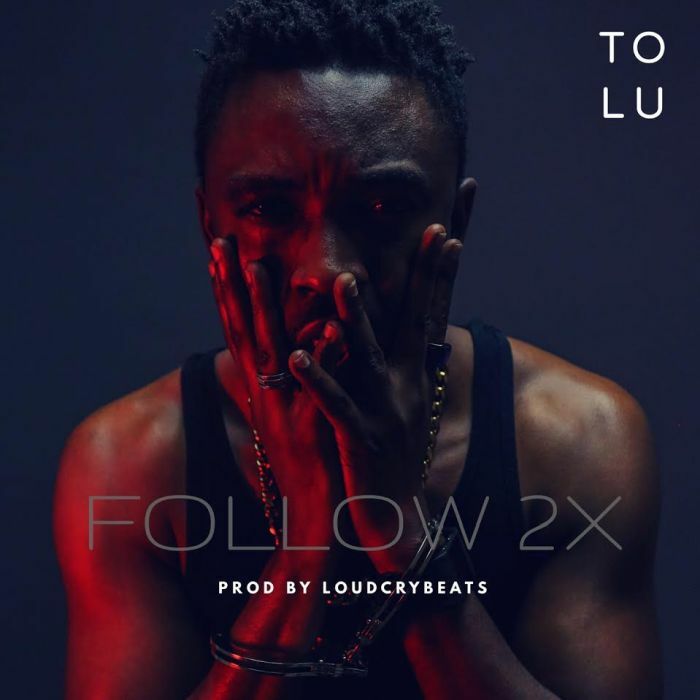 Download Music Mp3 titled "Follow2x" by #Tolu popularly known as Tolufame, the song was produced by Loudcrybeats. Click the below link to download and listen to Follow2x. Tolu popularly known as Tolufame has been quite busy this year from the release of his single ‘Lala’ which went viral to his most recent ‘I’m Here’. Now Tolu is back again with a serious banger this time with brilliant lyrics and wordplay and a beat that will leave you dancing. The song is cleverly titled Follow2x and it will have you on first listen but anyways don’t take my word for it let the music do the talking, thank me later.